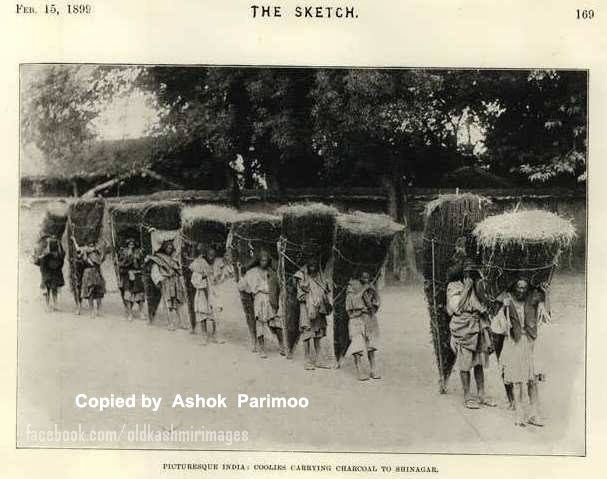 There may be few repetition of some pictures. 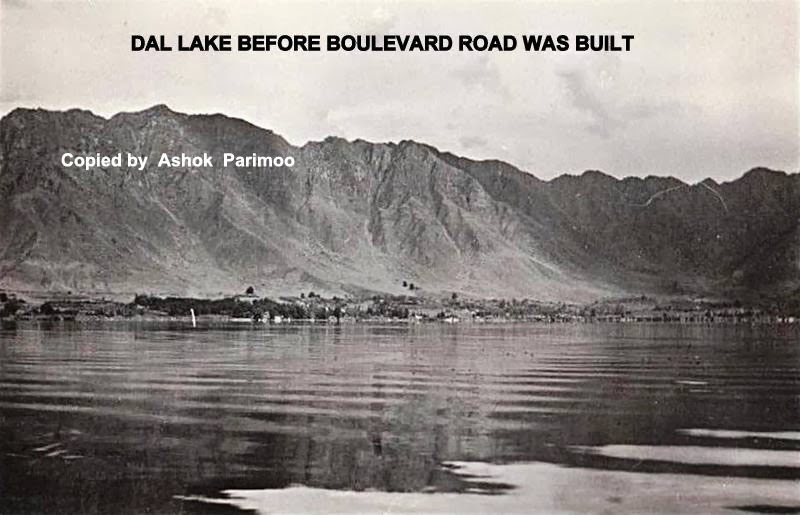 Please excuse me for that. 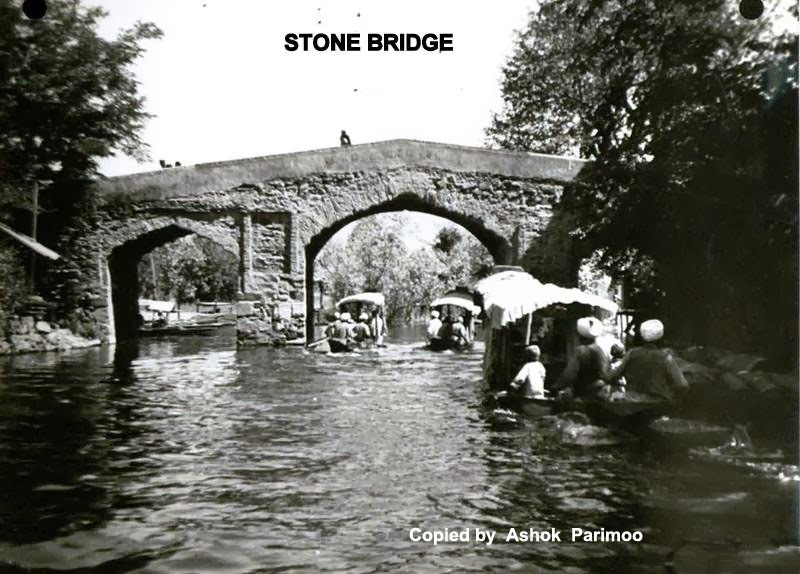 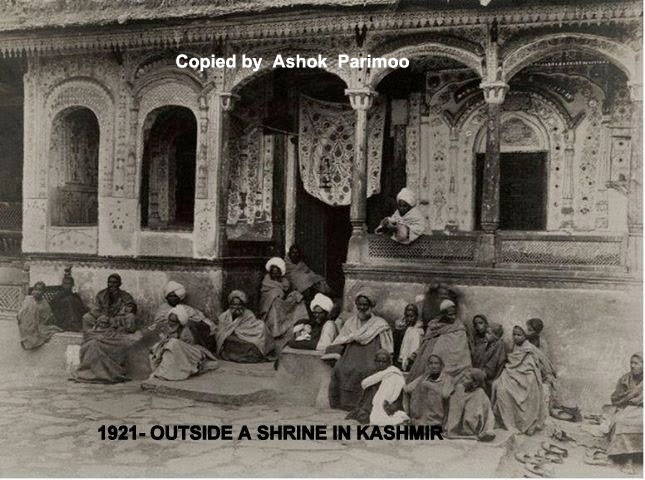 Sidharth Bhatji, if you have any picture of the Kashmiri Pandits, who had fled and left their belongings many many centuries ago, I would love to publish those pictures and I shall be highly grateful to you for sending me those priceless ancient pictures which you may be possessing. 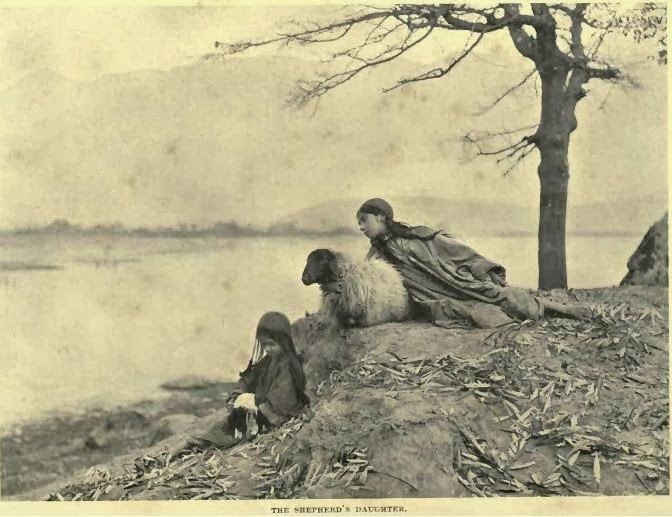 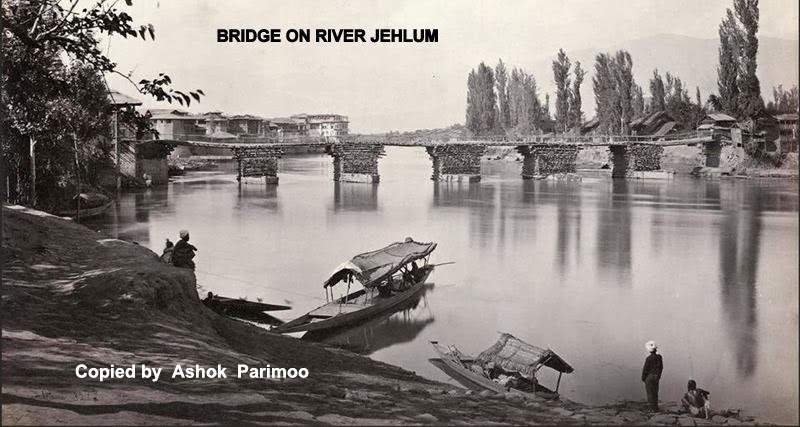 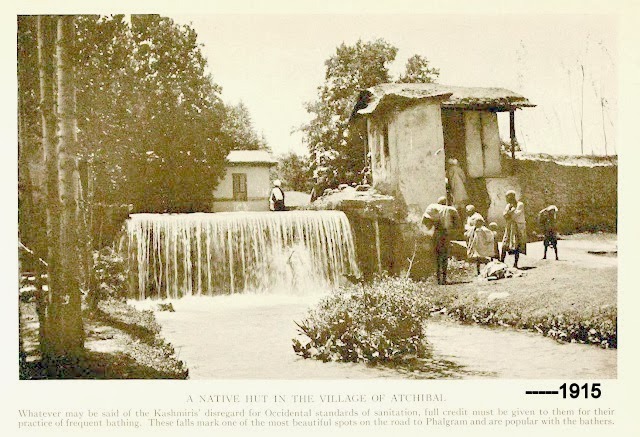 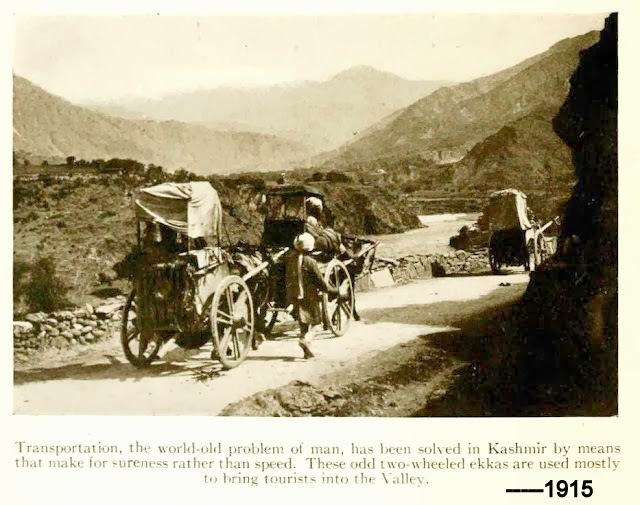 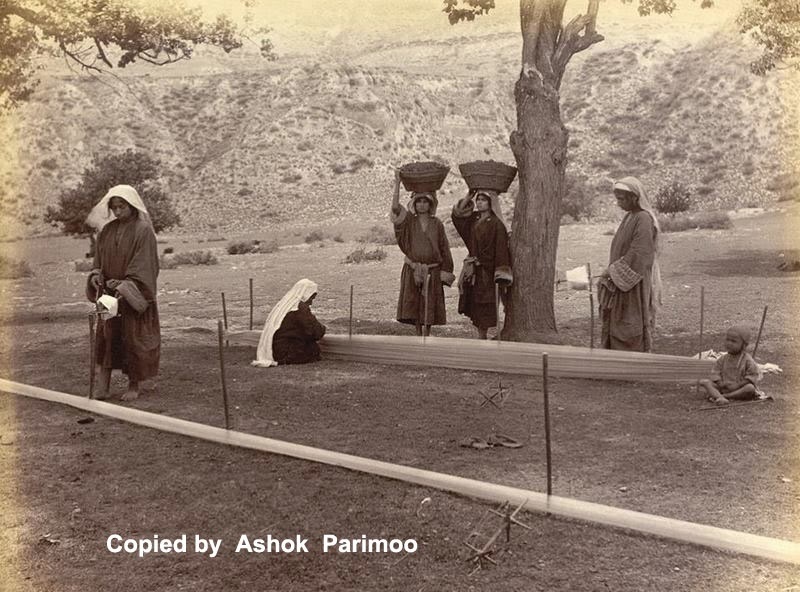 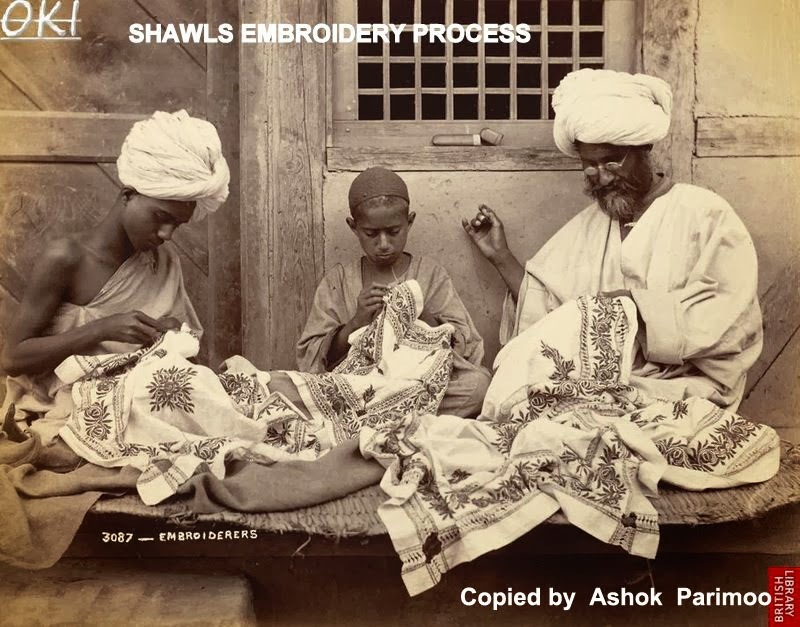 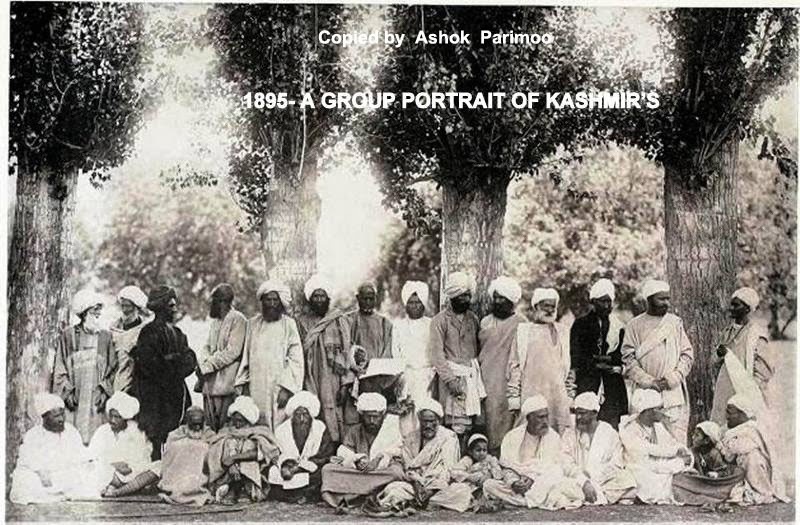 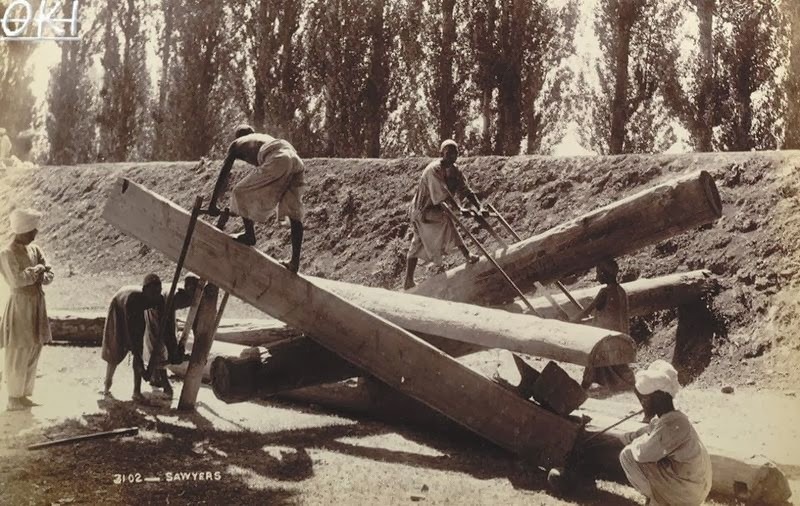 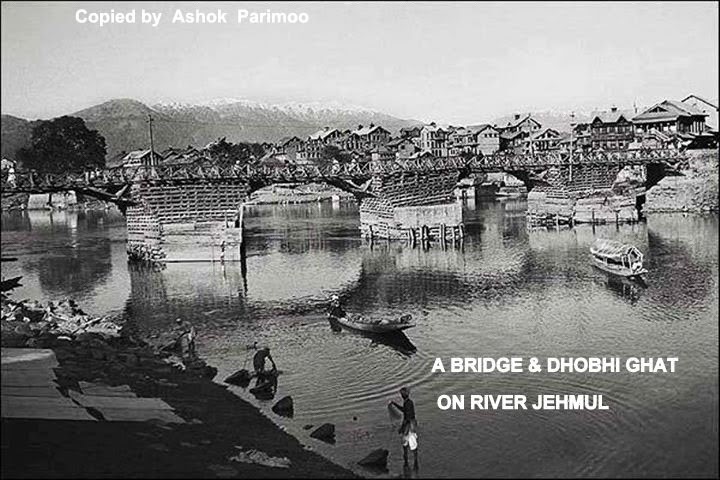 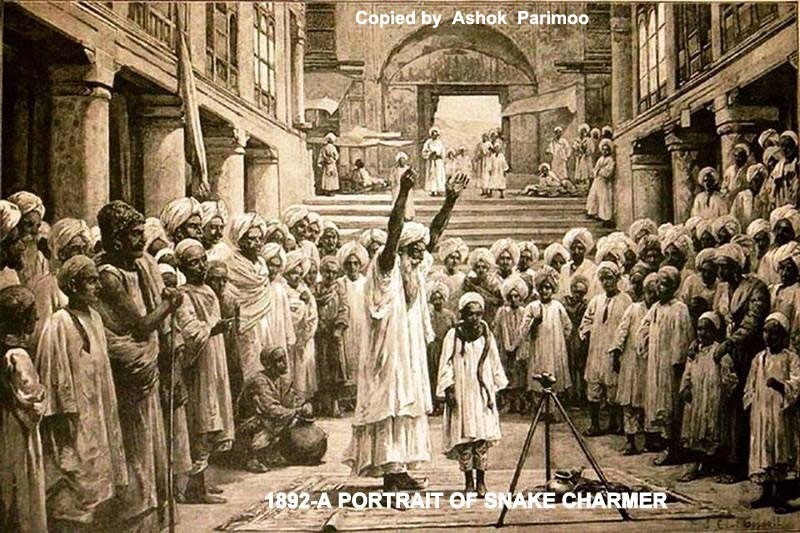 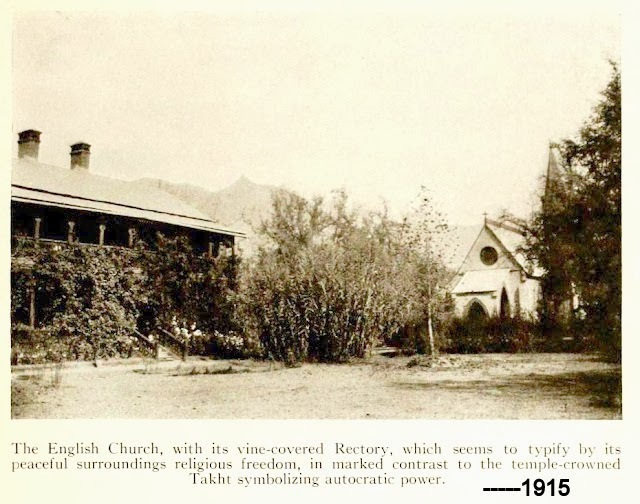 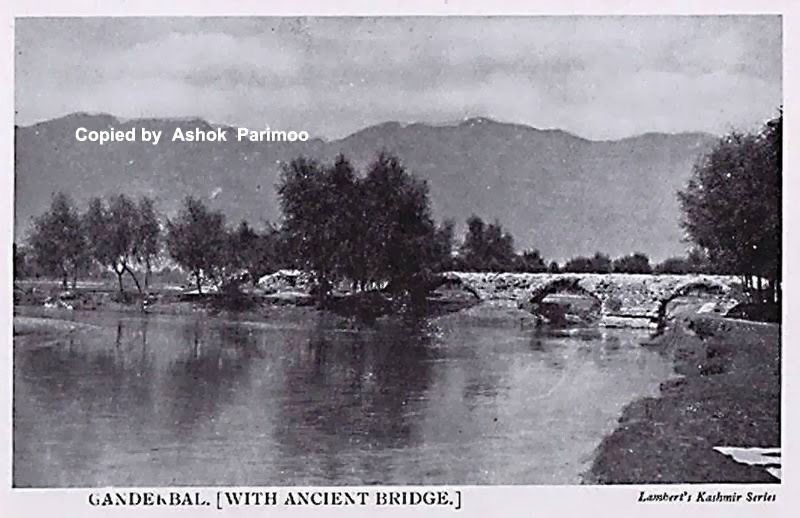 Because as the caption goes I am publishing only the ancient pictures of Kashmir and its people. 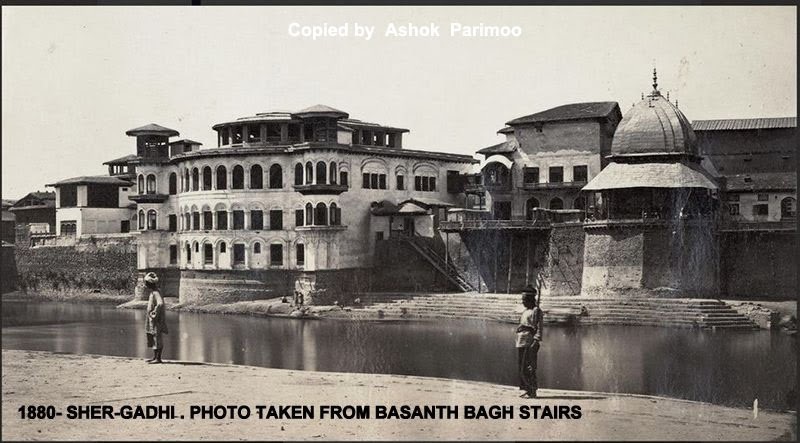 Thank you Veerji for making Sidharth Bhat understand what is the meaning of my blog of "Ancient Photgraphs of Ksshmir and it's People"